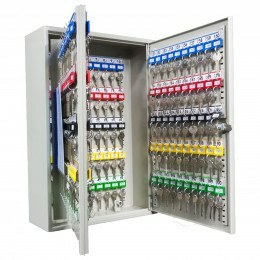 Want a key cabinet with audit control to enable to monitor who opened the cabinet and when? 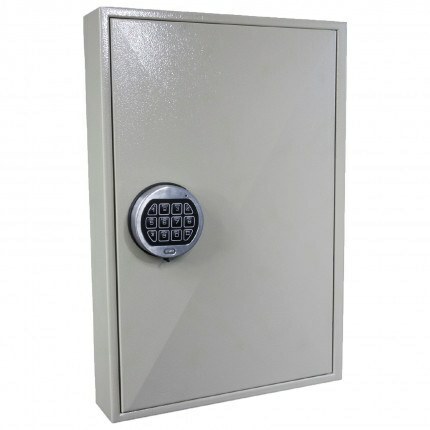 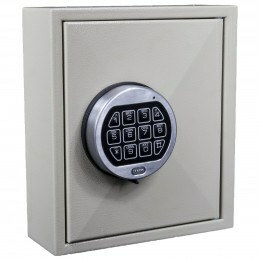 Then the KeySecure KS300-EC-AUDIT Electronic Key Storage Cabinet is the key storage cabinet for you. 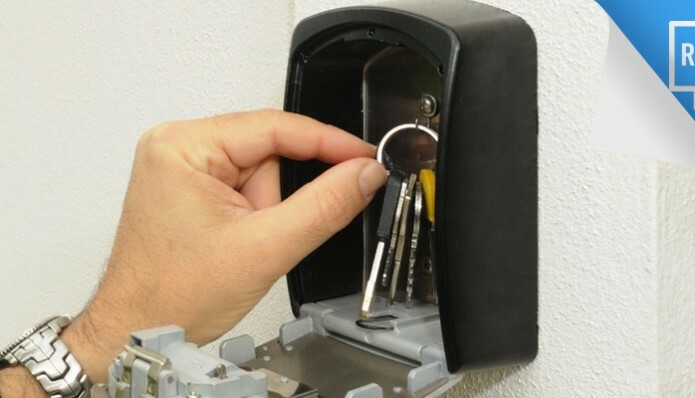 The KS300-EC-AUDIT is designed for wall mounting and with an extra deep body to allow space for up to 300 keys. 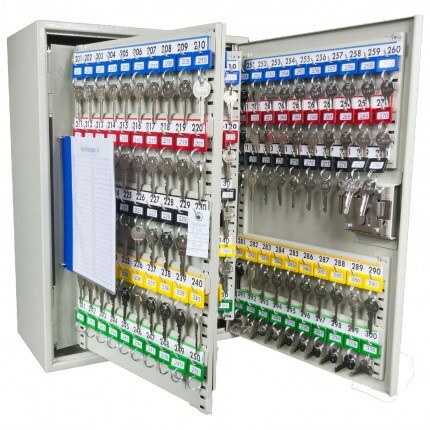 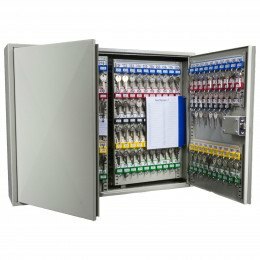 The KeySecure KS300-EC-AUDIT Key Systems Cabinet has adjustable and removable colour coded numbered hook bars and key tags included. 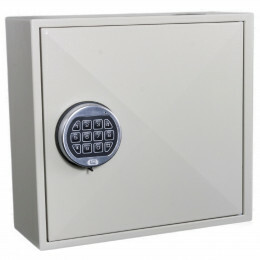 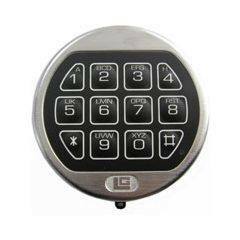 It has 300 hooks and can be locked with a KABA LaGard Combi electronic reprogrammable combination lock which offers high quality Swiss engineering and reliability.